Luke Griffin is a Ph.D. Candidate at the University of Massachusetts and his research primarily focuses on movement and behavior ecology. He has worked on bonefish and permit throughout the Caribbean, golden dorado in Argentina, whale sharks in Mexico, sharks in the Bahamas, and green sea turtles in Puerto Rico. 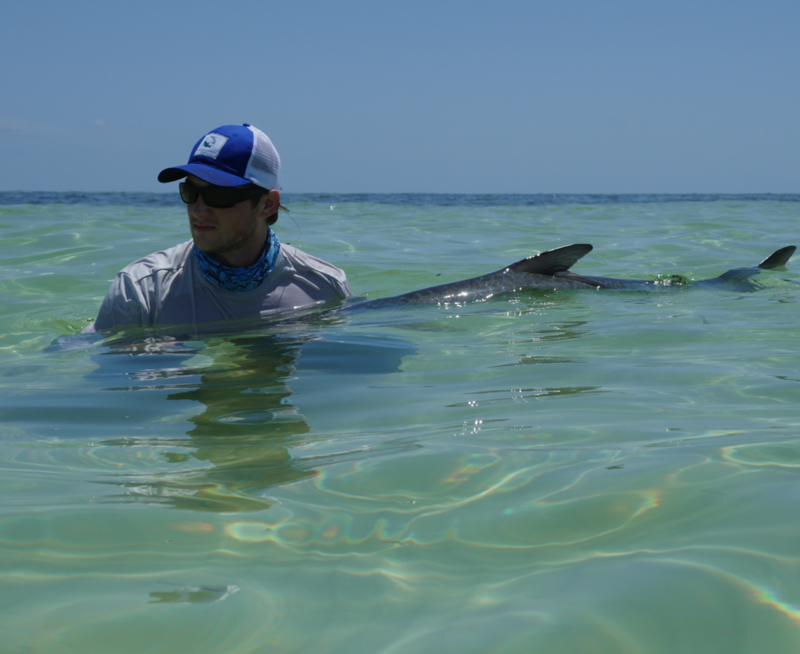 He is currently coordinating and leading the tarpon acoustic telemetry project for Bonefish & Tarpon Trust.